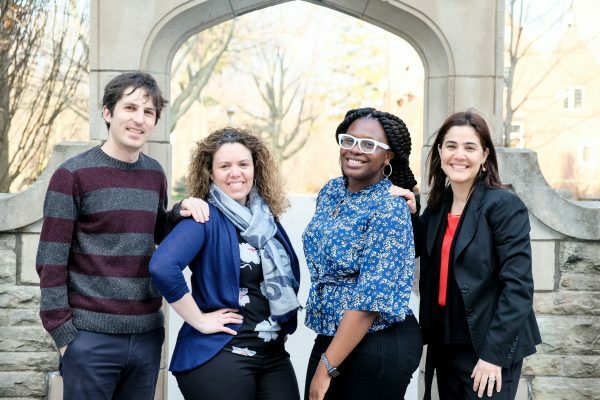 Following spring exams, many members of the McMaster community vacate the campus for the summer, forgetting about university responsibilities until after Labour Day. That is not the case for everyone however, especially for the Marauders men’s basketball coach, Patrick Tatham. 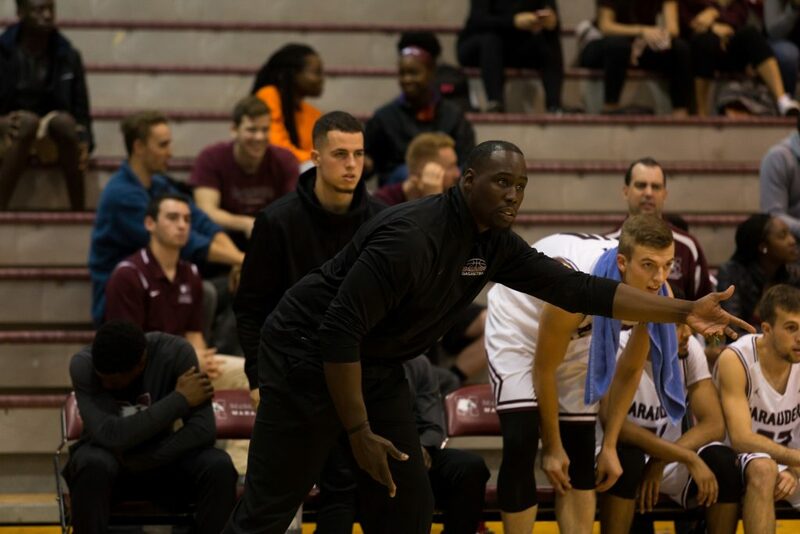 While it may technically be the offseason for Ontario University Athletics basketball, recruiting season is in full swing for the maroon and grey, with coach Tatham already adding several prospects to the roster. Since the end of the spring semester, Tatham has added three key prospects to help out the Marauders next season. This includes Sefa Otchere, who is ranked 39th in Canadian basketball prospects by NorthpoleHoops, Tristan Lindo, a 6’3” shooting guard ranked at 45th in Canada, and most recently, Southwest Academy’s Joshua Massela, a 6’4” swingman who boasts a 7’ wingspan. For Tatham, and after talking with his connections in the National Collegiate Athletics Association, there’s no special secret to recruiting. Yet, it goes deeper than statistics and raw talent. Tatham certainly is enjoying his opportunity this year to start building the Marauders team he envisions as his first truly full offseason. As a coach coming to a new team, Tatham found the toughest part to be deciding which players would form his lineup as he inherited a pre-made roster. That transition from the old guard to a new coach and system is not easy, which is likely the reason Marauders fans witnessed a Jekyll-and-Hyde-like season from the Mac men in 2017-2018. The team that faced Laurier in the OUA playoffs by the season’s end was markedly different from the team that tipped off the season in October. While there is still a long way to go before the 2018-2019 season tips off on Oct. 24 against the Waterloo Warriors, Tatham does not have too many big goals in mind for the remaining months. While the news from the Marauders’ camp may be relatively quiet in the coming months, it certainly does not mean that there is not work being done. The Marauders will be aiming for a much stronger start than they got off to last season, and that does not come easily. Already off to a strong start this summer, whatever the coming months hold for Tatham and the Marauders, the Fall will likely reveal a different team in Burridge Gym than before. A squad that promises to be the building block for Tatham’s Marauders, with their eyes squarely set on a successful season for the boys in maroon and grey. A fourth year English major with a minor in Classics, Justin started as a volunteer and now he's here. As the 2017-18 Sports Editor, Justin can't help but to consider himself a sports connoisseur. If he's not writing about sports, he's playing them. Just like Rudy Ruettiger, he's been ready for this his whole life.